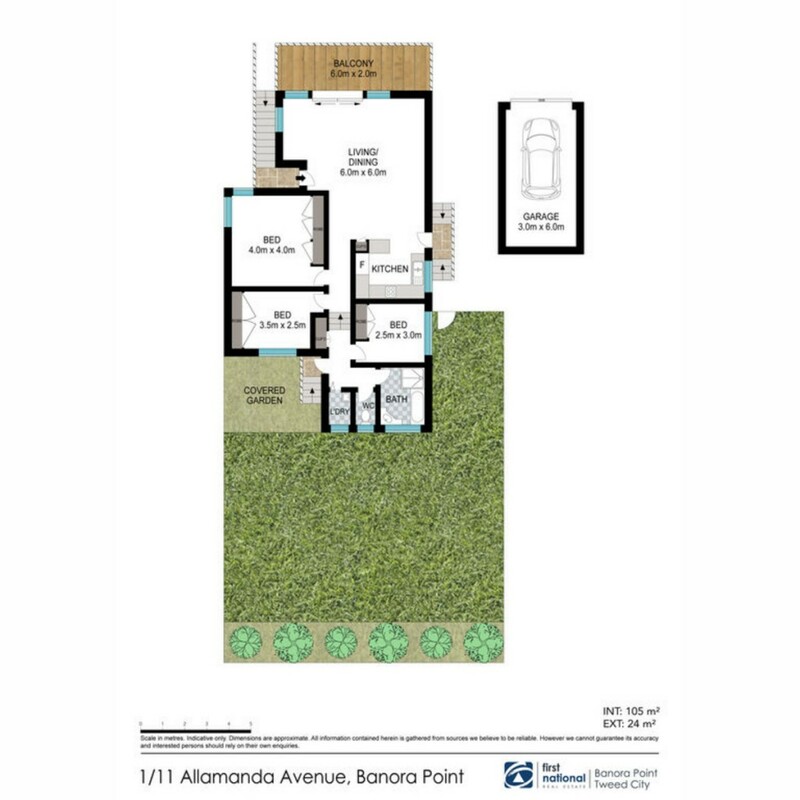 Occupying a highly sought after location in "East Banora'' lies this spacious three bedroom duplex with one of the best coastal views you will find on the Tweed and Southern Gold Coast. Perfectly suited to the young couple or downsizer this property is only 2 minutes to the Tweed River and under 5 minutes to surfing beaches and restaurants. You wont find a better entry level property for sale with this view, this much potential and no body corporate on the Tweed Coast. Contact me today to arrange your inspection.